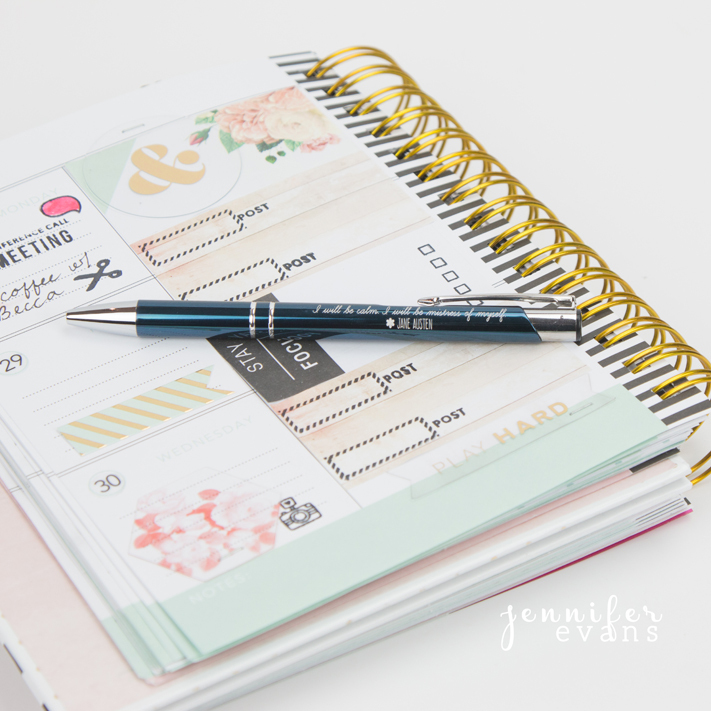 Having a work planner keeps me on track! 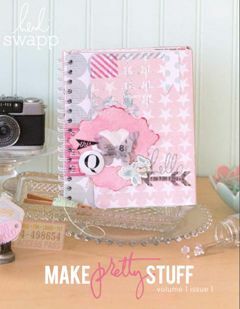 I love decorating it's pages too with sticky notes, stamps, and embellishments. 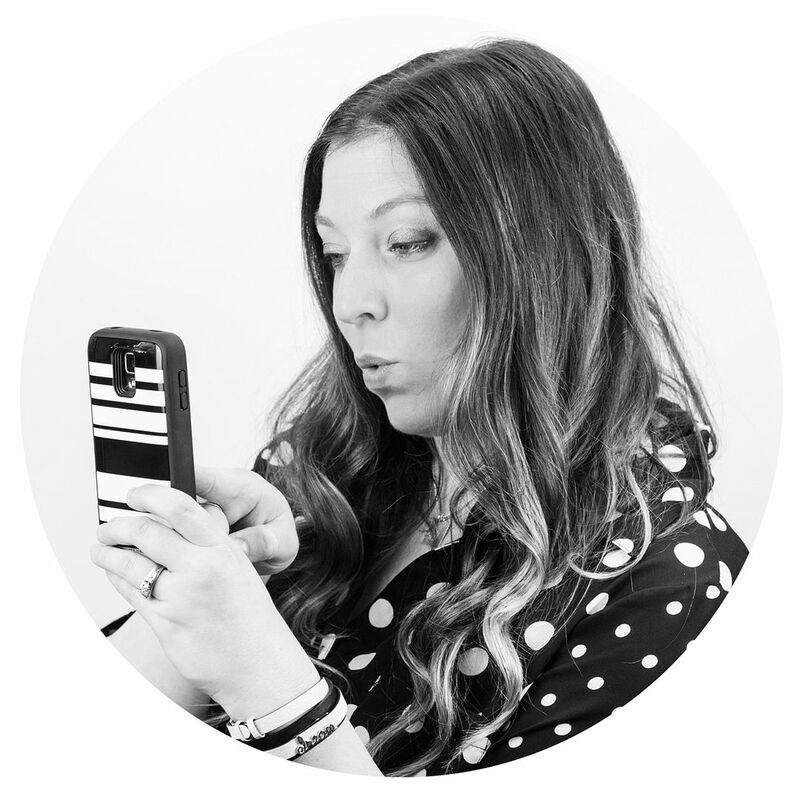 Join me as I show you how I get ready for a new week! 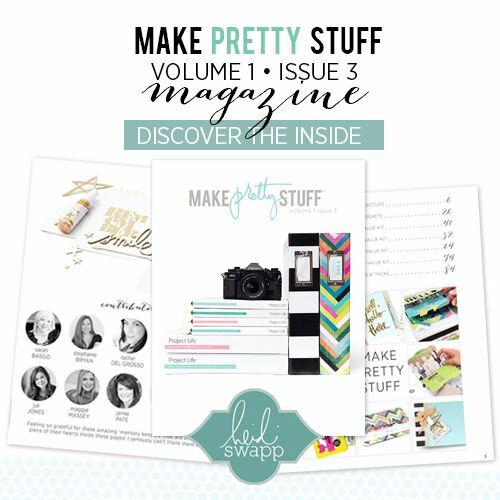 Watch this video as I create these Heidi Swapp Memory Planner pages from start to finish! 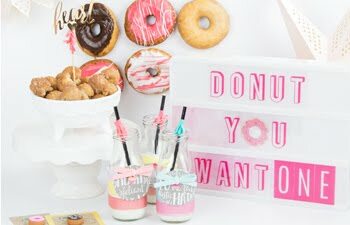 I love this look so much that I might even add some of these ideas in my everyday Memory Planner. 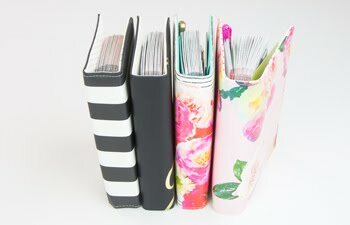 For more memory planner videos, subscribe to my YouTube channel or give my video a thumbs up so I know you want to see more! 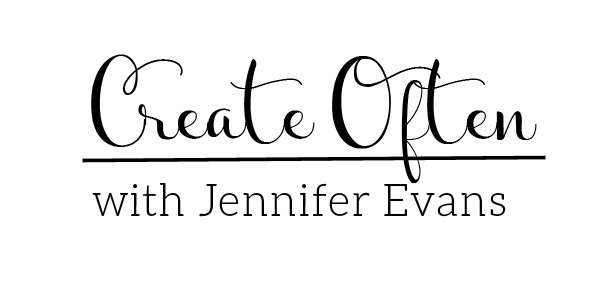 Create Well: Being productive can be pretty!